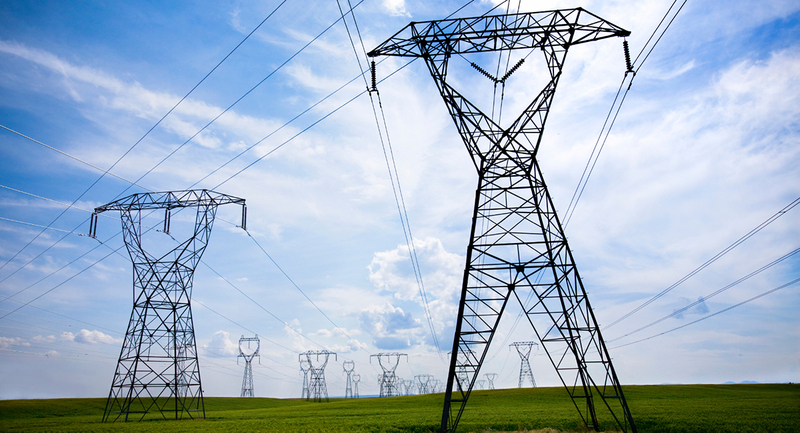 In late October, 2017, the Midcontinent Independent System Operator (MISO) released its third triennial review of the Multi-Value Project (MVP) electric transmission portfolio, which is an update of previous analyses performed to understand the how these 17 transmission lines, approved in 2011, continue to show benefits to the MISO region. The report describes how these projects, which cross multiple states in the Midwest, continue to deliver benefits above and beyond what was initially expected. Beginning in 2007, MISO staff and stakeholders, including the Organization of MISO States and the Midwestern Governor’s Association, dedicated significant effort over the course of several years to determine the most cost-effective approach to enabling the region’s renewable energy mandates and goals to be met. 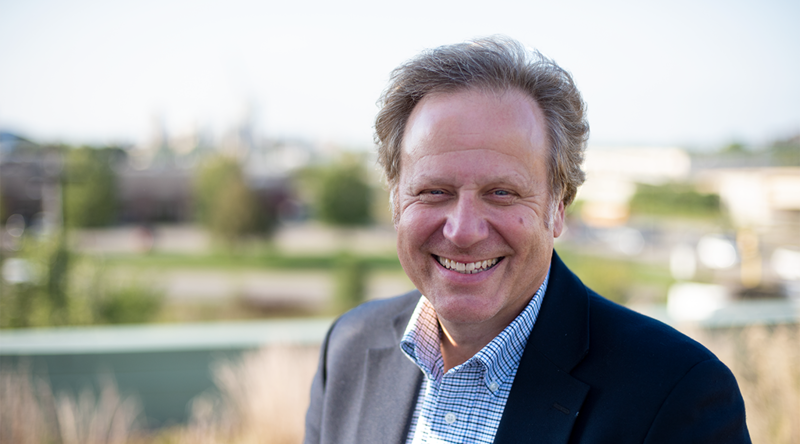 This effort culminated in the MVP portfolio, approved in 2011, which will support the delivery of 25,000 MWs of wind power, or an estimated 41 million MWh of energy for Renewable Portfolio Standard (RPS) compliance, to load centers throughout the footprint. And here in lies a key point to understanding the MVPs; they are intended to facilitate compliance with public policy goals, while also providing other economic and reliability benefits. The analysis described below reaffirms that these projects, which includes all 17 projects that will be completed and in service by 2023, will deliver sufficient benefits to justify their cost. A couple of quick caveats to sort out before going any further: the MISO analysis looks at these projects only as a portfolio, and thus specific benefits are not tied to any single project. Second, because MISO South was not a part of the footprint when these projects were approved, the analysis only looks at the benefits flowing to the North and Central portions of MISO’s current footprint. The need for the MVPs was primarily driven by the renewable energy goals and mandates put in place during the mid-2000s. But the economic benefits that will be achieved extend far beyond meeting these policy goals. Wind is one of, if not the, least cost generation resources on the system. This means that by bringing more wind online, the MVPs help apply downward pressure on energy prices in the Midwest. But the economic benefits don’t stop there. The MVPs will also allow MISO’s operators to reduce or avoid congestion on the transmission system, save fuel for other generators, and reduce system line losses. As the graph below illustrates, the majority of these economic benefits come in the form of reduced congestion and fuel savings. But these projects also enable MISO’s members to defer investments in new generation and transmission capacity. 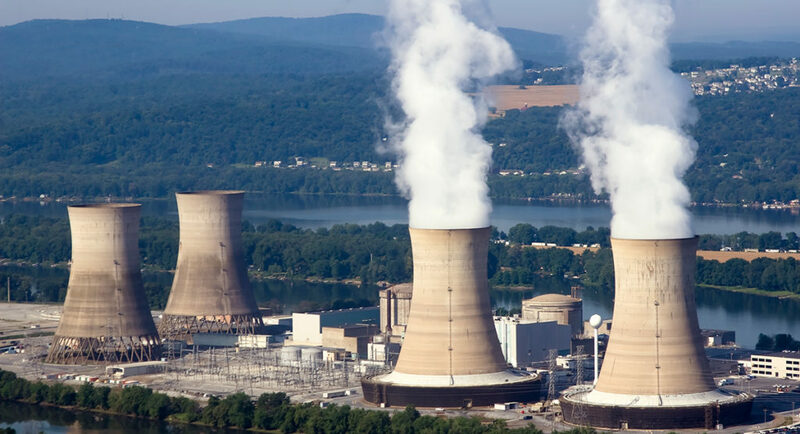 In addition to the economic benefits described above, the MVPs also support the overall reliability of MISO’s system by deferring the need for reliability-driven transmission projects. By MISO’s analysis, these 17 MVPs have enabled $300 million of investment in Baseline Reliability Projects to be avoided. Perhaps one of the more interesting observations from this triennial review is not just that the MVPs continue to show sizeable benefits, but that they do so in a world that is changing rapidly in a way that could put downward pressure on those benefits. For example, the cost of building a wind turbine has continued to fall since 2011 while improved rotor technology and higher hub heights have enabled higher capacity factors. Because the MVPs were designed to deliver remote wind energy in MISO’s northwest corner to load centers, improved technology that allows wind generation to be economically built across larger swaths of MISO’s footprint works to erode the value proposition of the transmission lines. Additionally, low natural gas prices, like the historic lows now being seen, also put downward pressure on the value proposition of the MVPs because wind primarily displaces natural gas as the marginal fuel setting market prices in MISO. Thus, as the price gap between wind and natural gas generation shrinks, so too does the incremental benefit the MVPs deliver. 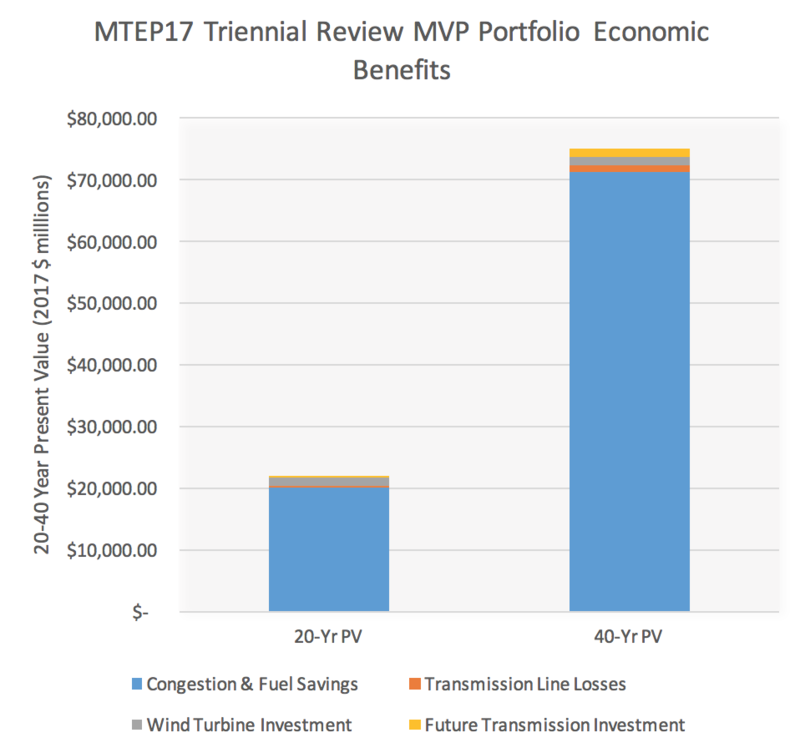 Yet despite these downward pressures, the MVPs continue to show robust benefits across the MISO footprint, and continue to represent one of the most significant transmission planning and development efforts anywhere in the United States. As it stands today, five of the seventeen transmission lines are complete and moving power across MISO’s footprint. There are an additional nine under construction. 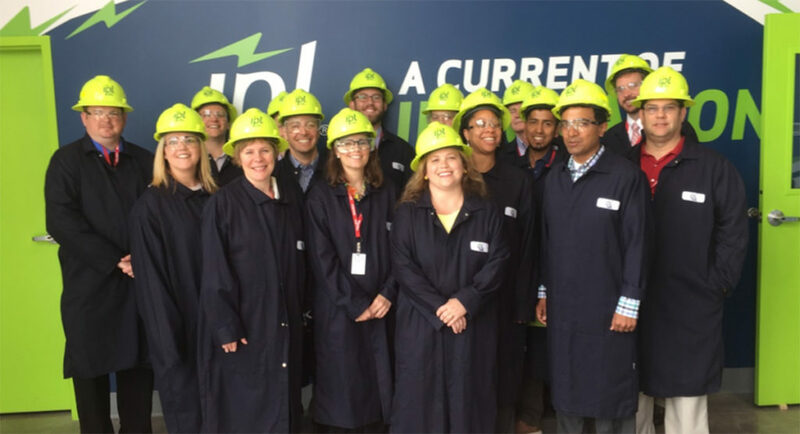 As these nine, and the last four still moving through the regulatory process, come into service, the customers in MISO’s footprint will continue to gain access to cleaner, less expensive energy from a more reliable system.